Our daughters enjoy getting Easter baskets each year. It’s a tradition to include a chocolate bunny! I try to minimize the candy and find other small, inexpensive gifts to fill the basket. A fun twist is to customize their baskets to their individual tastes. Instead of similar baskets (which we usually do), each could have items tailored to their interests, If you’d like to consider this, here are a few ideas. Most of the items included don’t cost much and are easy to find in stores. 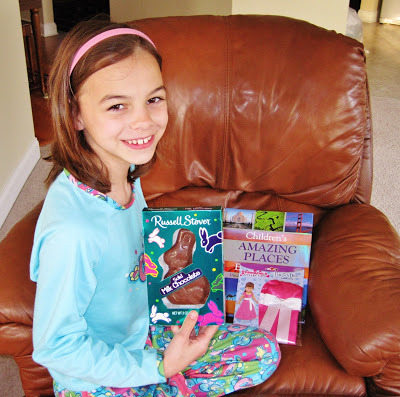 This just scratches the surface of how you can personalize each child’s Easter basket! What theme would best portray your child’s current interests? This is a great list! In the past we usually duplicate the items since the girls always want to play with what the other one has, and the baskets are always filled with candy. This year we are moving in this direction – pared down with just a bit of candy and some practical items.